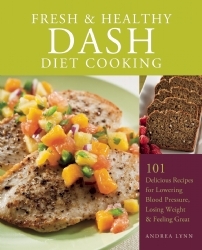 Here is a list of the cookbooks that Matt has authored or contributed his expertise to. 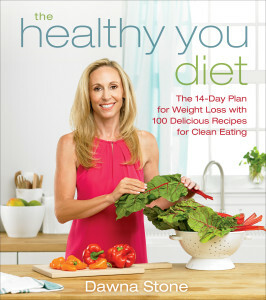 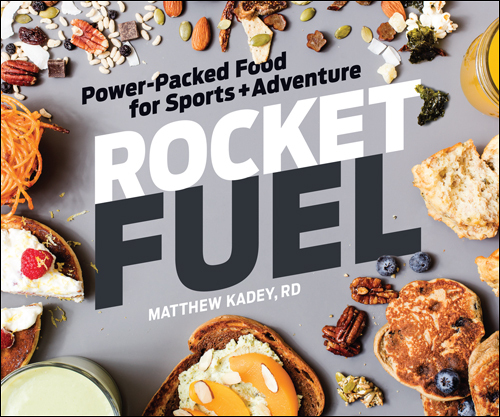 Available in bookstores, specialty retailers, and online. 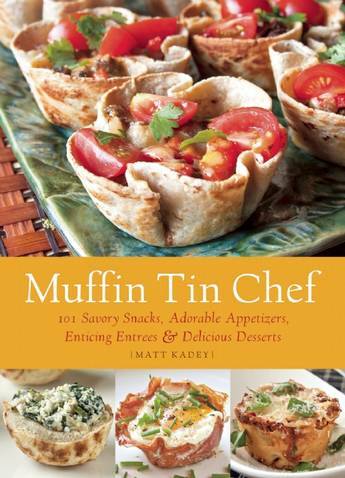 Matt's first cookbook Muffin Tin Chef was released in 2012 and based on his blog Muffin Tin Mania. 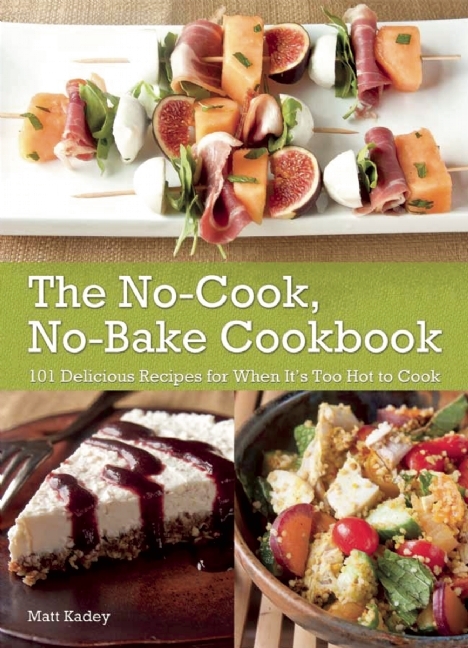 Matt's second cookbook The No-Cook, No-Bake Cookbook was released in the Spring 2013. 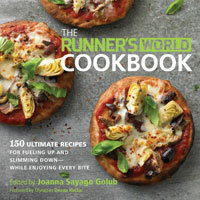 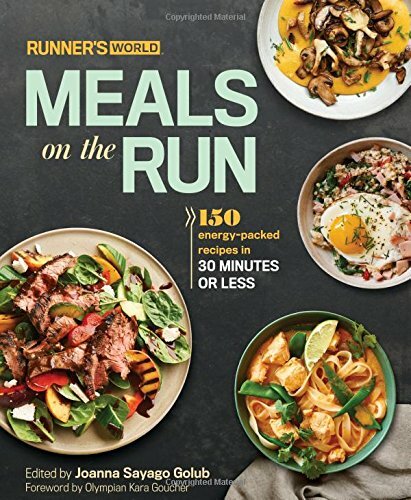 Matt contributed several recipes to the The Runner's World Cookbook: 150 Ultimate Recipes for Fueling Up and Slimming Down--While Enjoying Every Bite. 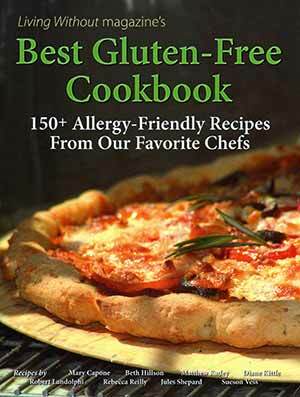 Matt contributed several recipe to the Living Without's Best Gluten-Free Cookbook.